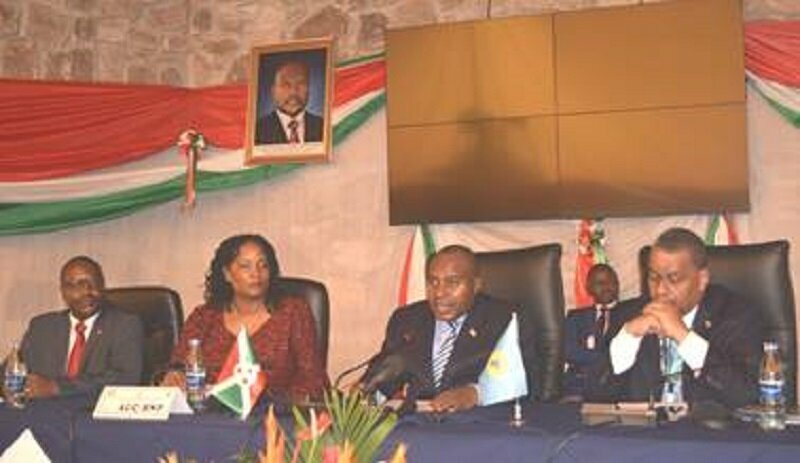 BUJUMBURA June 21st (ABP) – Burundi is hosting the 10th meeting of the African Working Group on Food and Nutrition for Development (ATFFND) from 19th to 21st June, with the theme “Nutrition as a driver for sustainable development and the transformation of Africa “. The serious consequences caused by chronic malnutrition which are the cause of stunted growth are, among others, the decline in learning abilities and cognitive and intellectual development, low productivity in adulthood, and intergenerational transmission of malnutrition, he said. 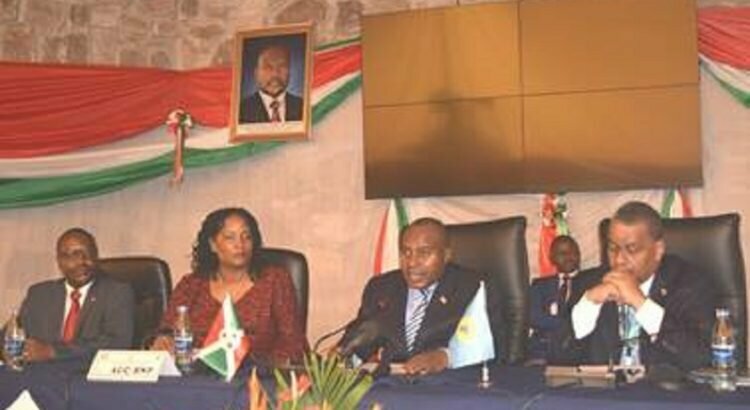 According to the second Deputy President of the Republic, the root causes include poor household access to resources of sufficient quantity and quality, insufficient financial, human, material and social capital, as well as socio-cultural, economic and political contexts.Opening the meeting, which has brought together several experts from several African countries and delegates from international organizations, as well as a delegation from the African Union, the second Deputy President of the Republic, Mr. Joseph Butore, indicated that malnutrition and food insecurity in developing countries are real and multifactorial problems with serious consequences, not only on physical and intellectual health, but also on socio-economic development. Mr. Butore thanked the African Union (AU) which agreed to hold the meeting in Burundi because, he said, nutrition and food security are among the priorities of the moment. In his opinion, this is reflected in the fact that nutritional indicators are taken into account in development policy documents, notably Vision Burundi 2025 and the National Development Plan (NDP), which will soon replace the Growth and Poverty Reduction Paper, 2nd generation (CSRP II). He added that the Burundian government’s efforts to implement the recommendations made by African leaders in the 2014 Malabo Declaration on nutrition security for inclusive economic growth and sustainable development are being put into action by multiple specific and nutrition-sensitive interventions implemented through a multi-sectoral approach, through strong political commitment and responsible leadership. These include the formalization of high-level multisectoral coordination, through the “Multisectoral Food Security and Nutrition Platform (PMSAN), the drawing and validation of a multi-sectoral Food Security Strategic Plan” and Nutrition 2014-2017 which has been extended to 2018. It is also the extension of the National Strategic Plan for Food Fortification in Burundi as an innovative strategy to reduce micronutrient deficiency, stakeholder mapping and nutrition interventions as a powerful tool for stakeholder dialogue for better coordination and sincere support for resource mobilization. Referring to the Global Report on Food Crises in 2017, the Second Deputy President of the Republic said that the main food crises have been fueled by conflict, rise in food prices and climatic anomalies caused by El Nino phenomenon. According to him, Burundi hosting this 10th meeting of the African Working Group on Food and Nutrition for Development remains open to cooperation in this area and still wishes to host other sessions of reflections on Nutrition as a driver for the sustainable development and transformation of Africa. It should be noted that the recommendations to be formulated during the three working days will enable African countries to adopt strategic policies, and powerful tools for coordination and advocacy for process improvement, and to implement appropriate actions to strengthen Nutrition, and thus enable the human capital of our continent to work effectively for development.